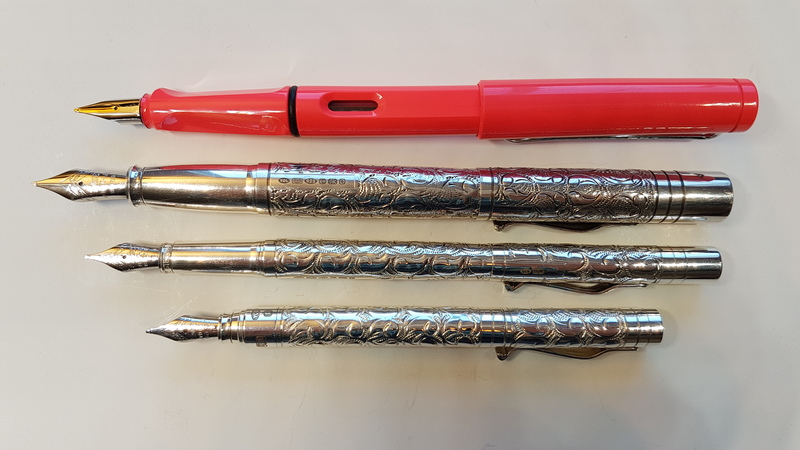 These pens were lent to me by Manu of ASC Pens. 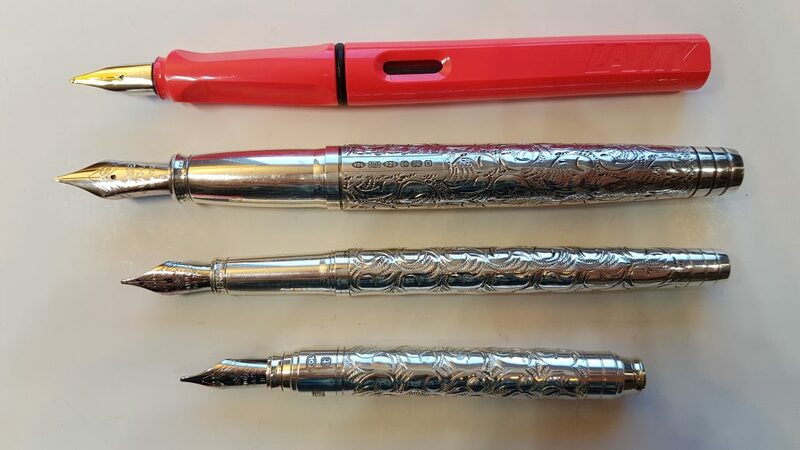 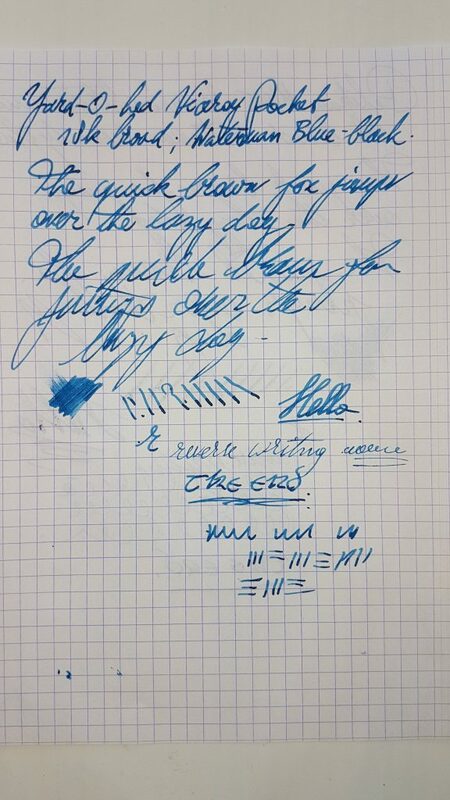 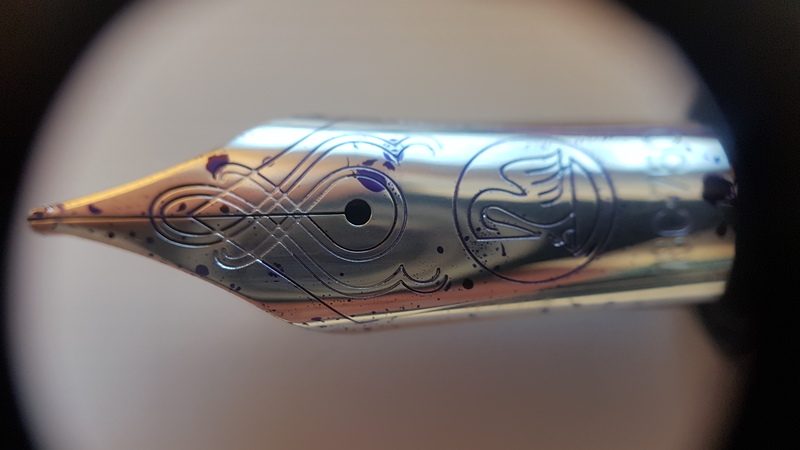 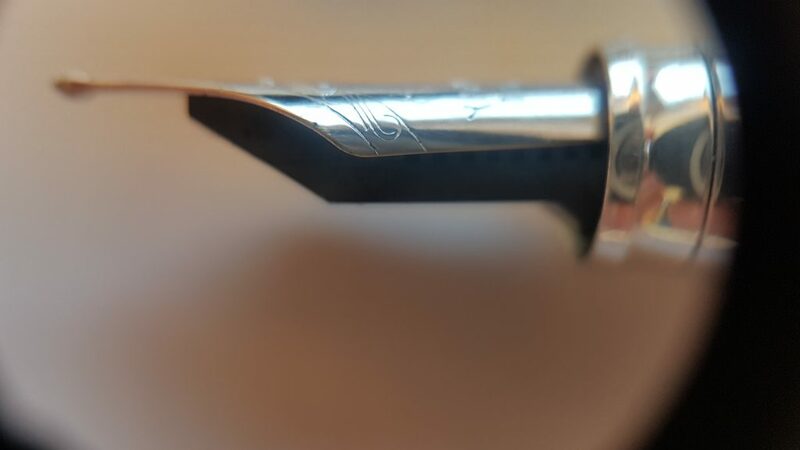 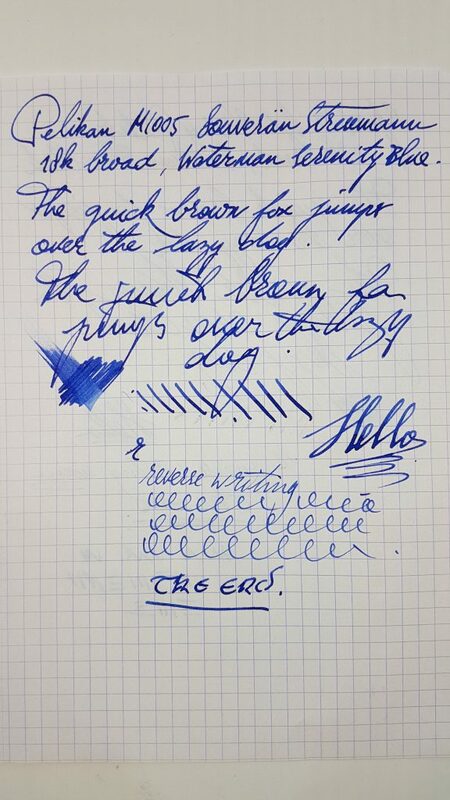 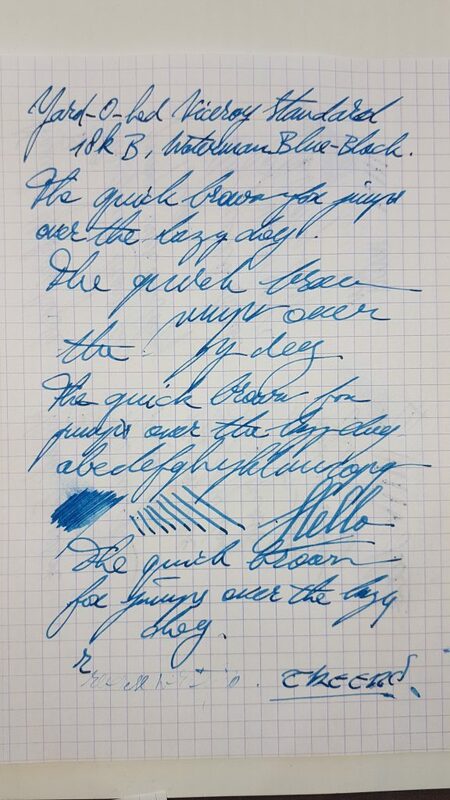 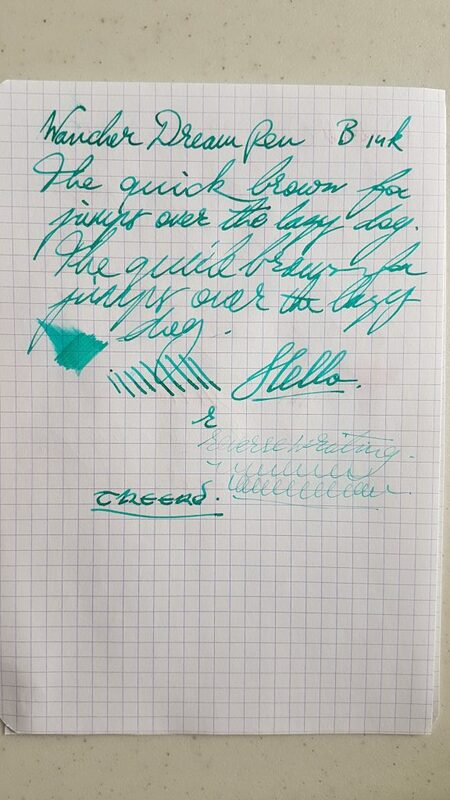 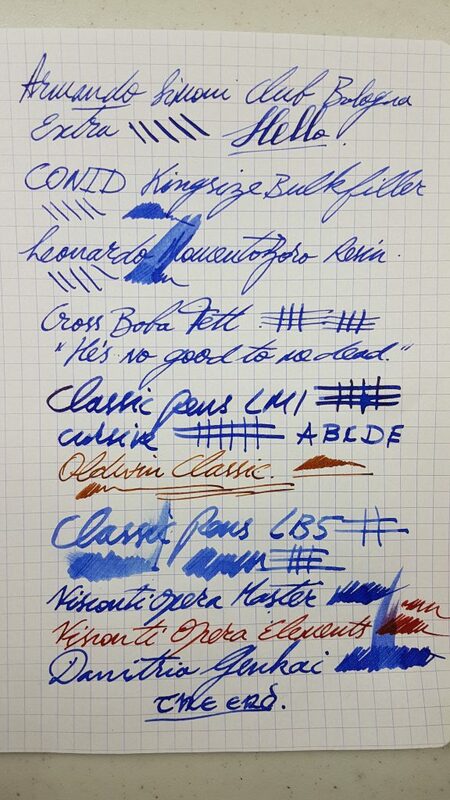 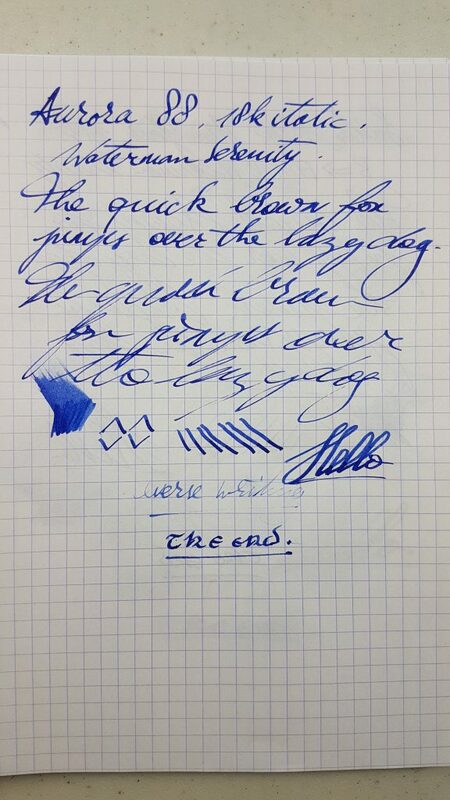 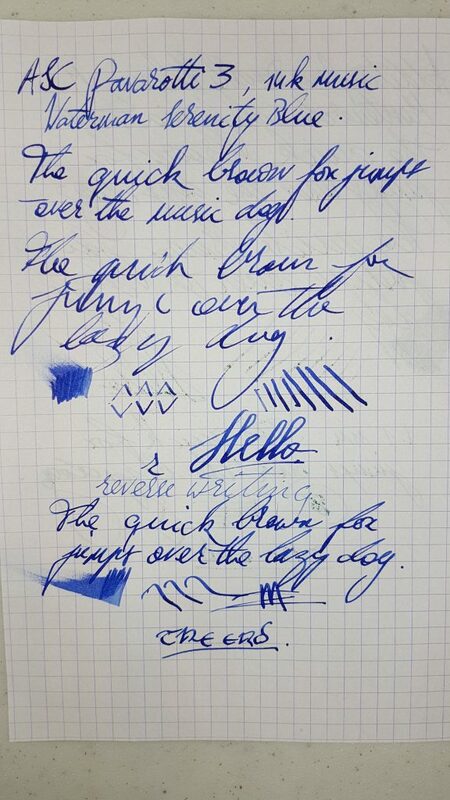 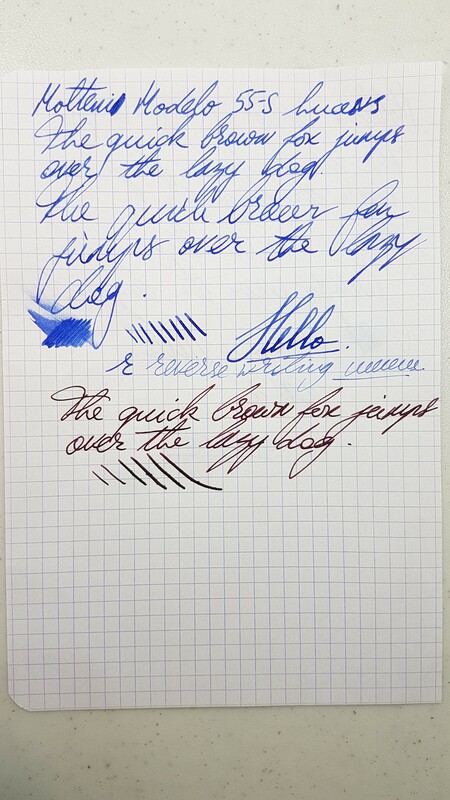 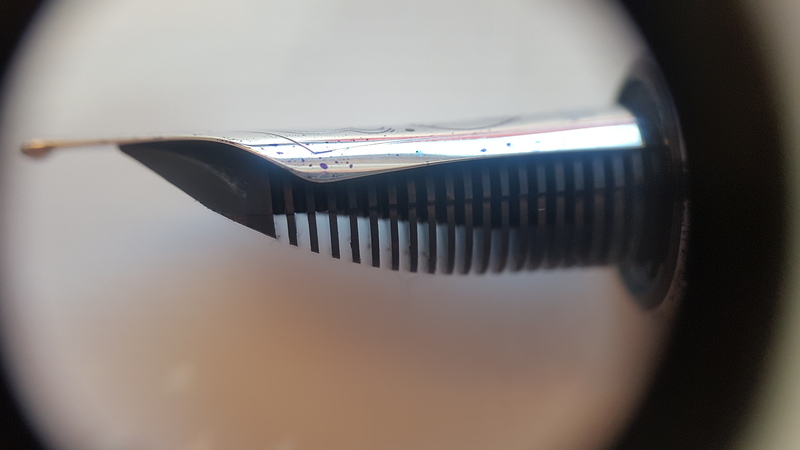 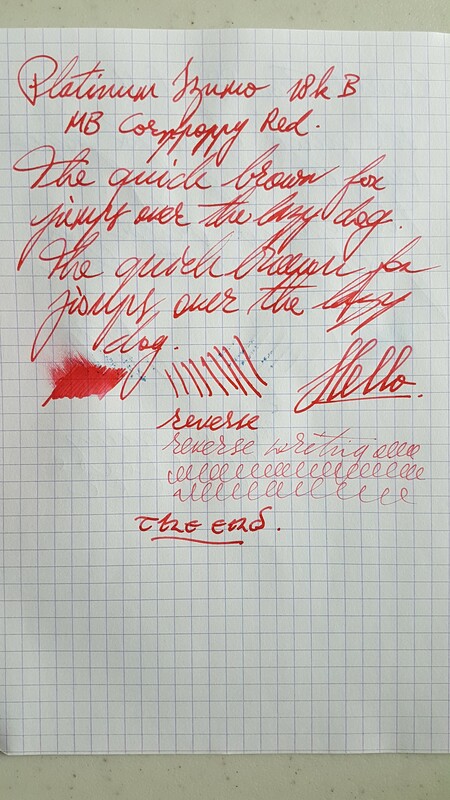 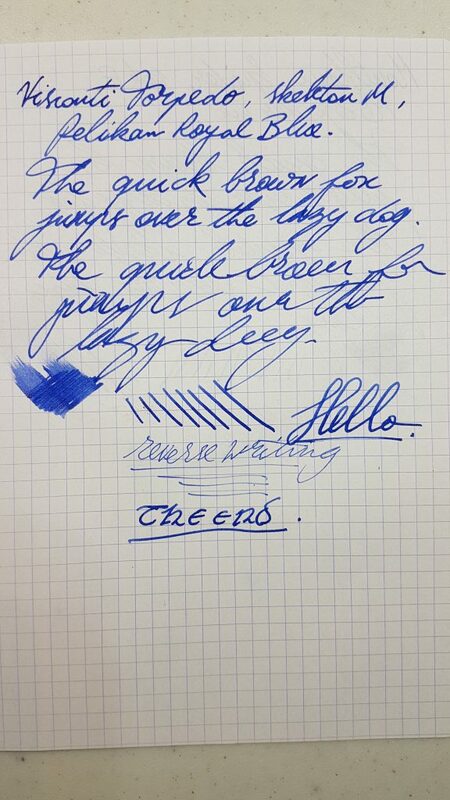 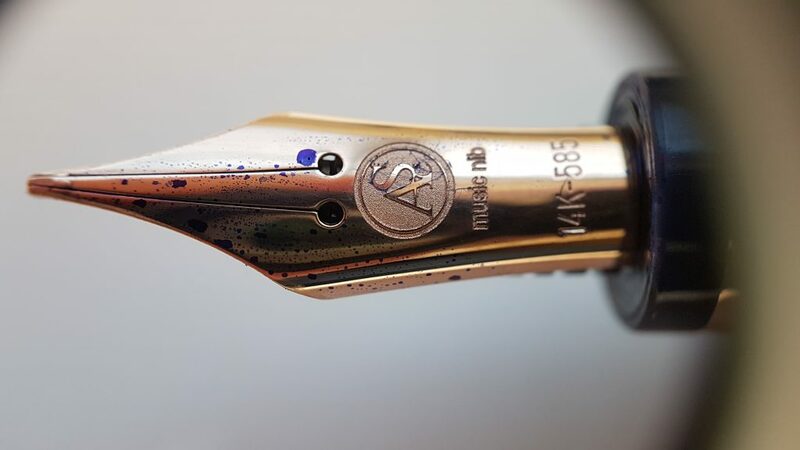 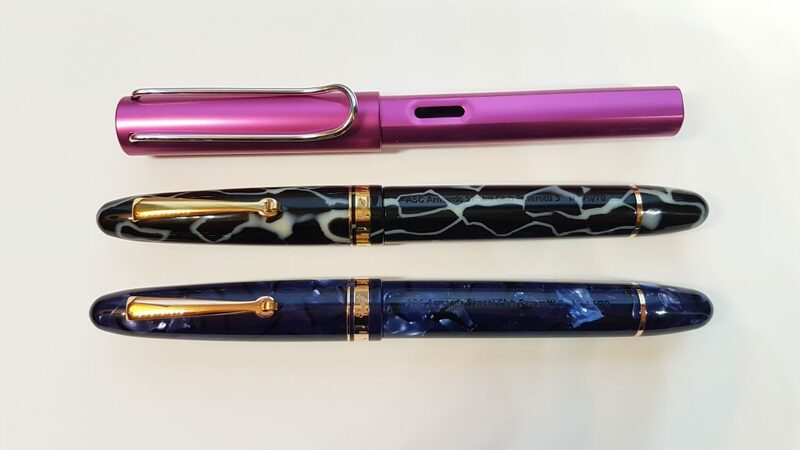 This entry was posted in Fountain Pens, Reviews and tagged 14k Nib, Armando Simoni Club, Blue la Royale Celluloid, Bock Nib, fountain pen, music nib, Pavarotti 3, piston filler, review, Wild Celluloid on January 7, 2019 by sbrebrown. 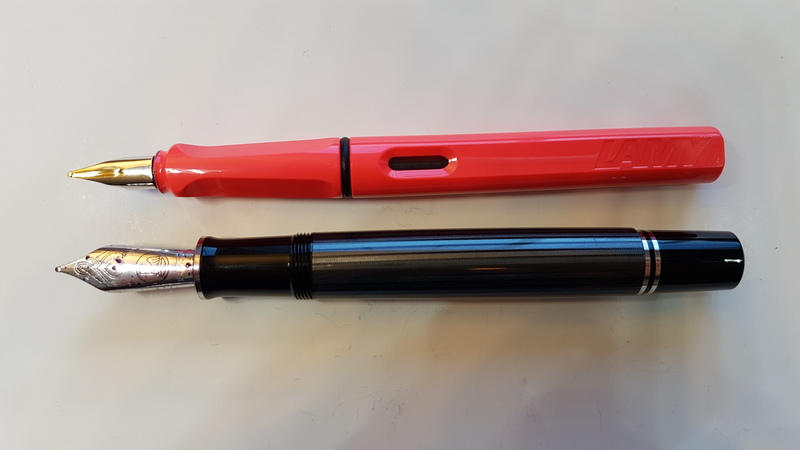 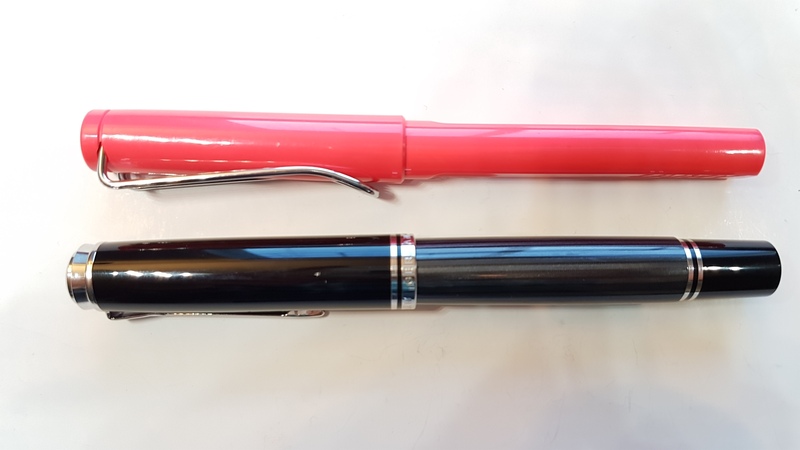 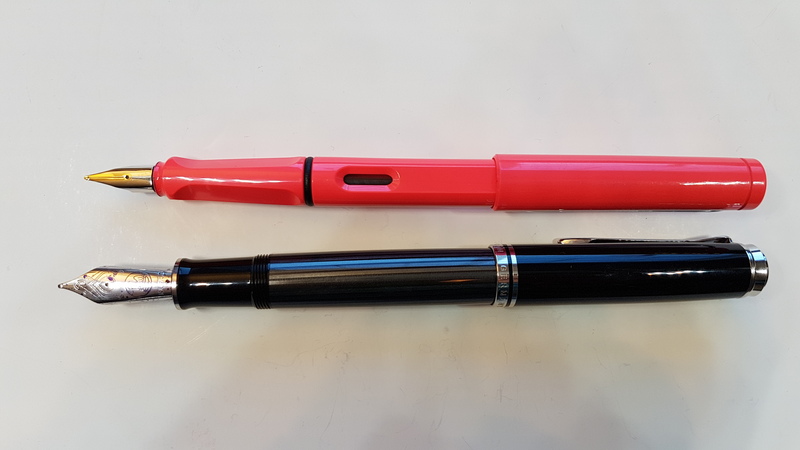 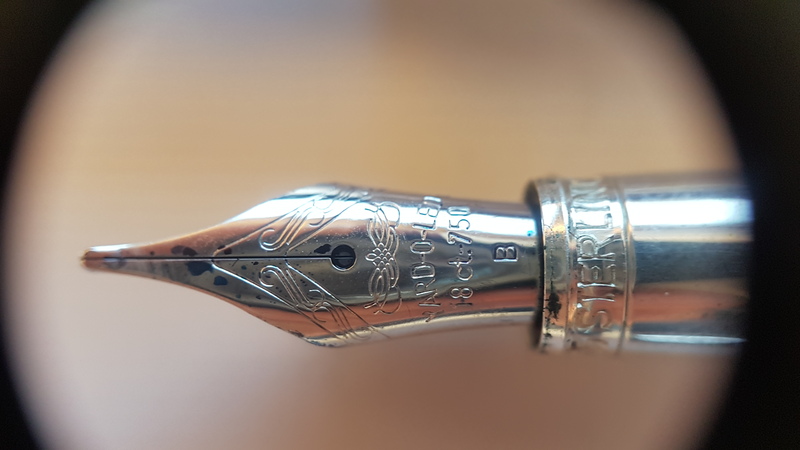 This final version of the Wancher dream pen was kindly sent to me by Wancher. 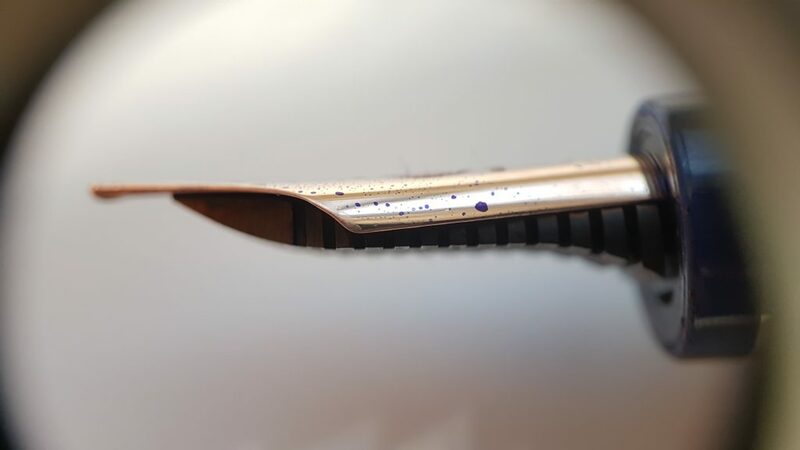 Check out my review of the urushi prototype here. 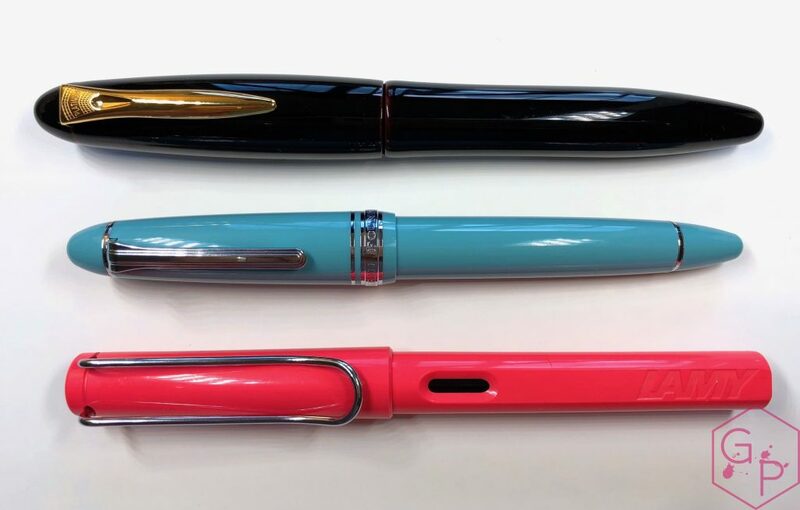 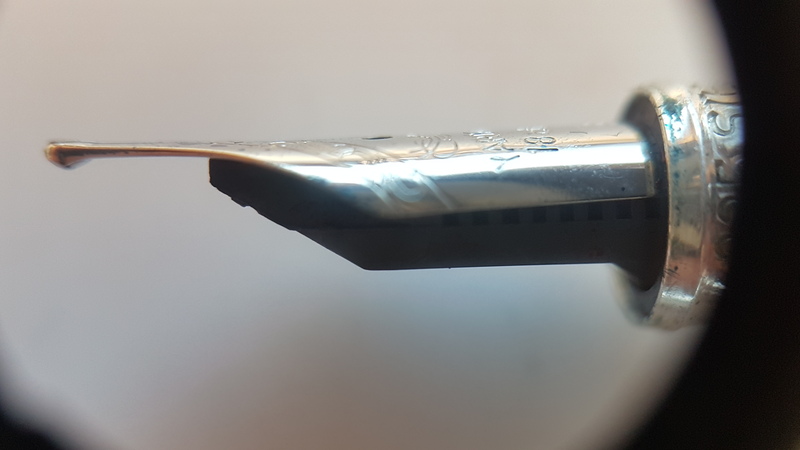 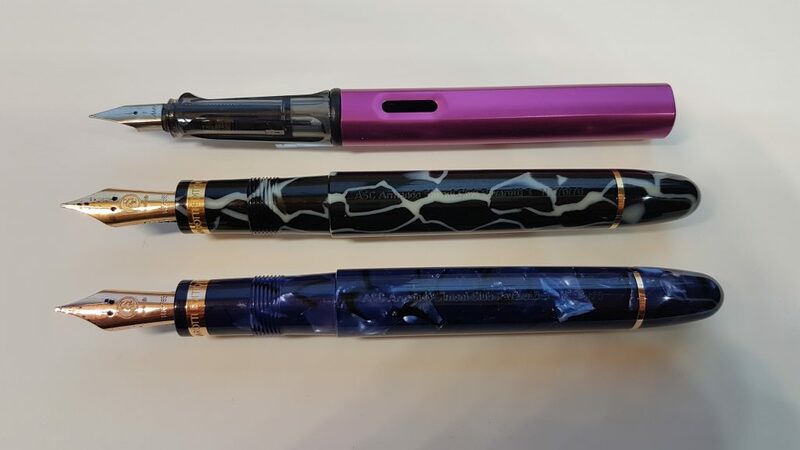 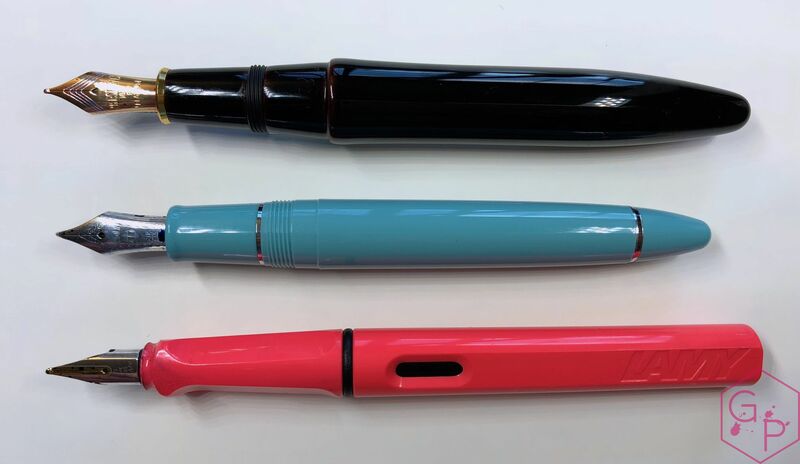 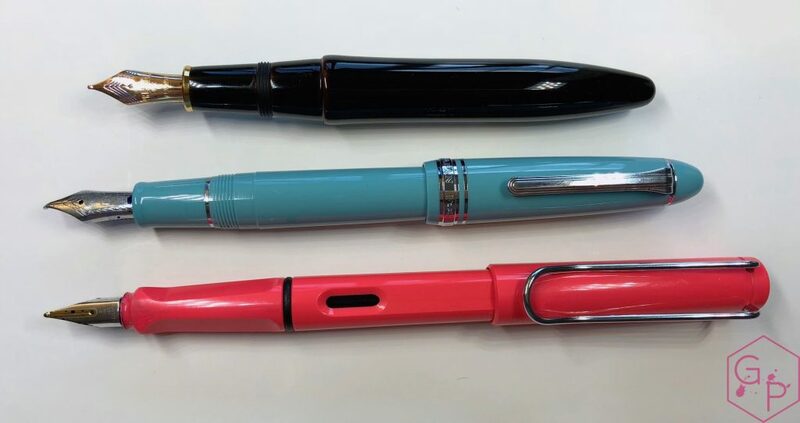 This entry was posted in Fountain Pens, Reviews and tagged Cartridge-Converter, dream pen, Ebonite, final version, fountain pen, Gold Nib, review, Urushi, Wancher on December 24, 2018 by sbrebrown. 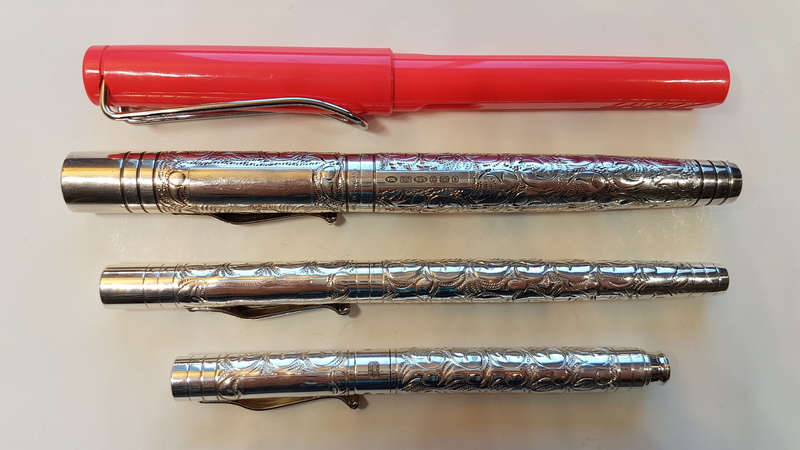 Eddie from Italian Pens kindly lent me these pens for review purposes – thank you! 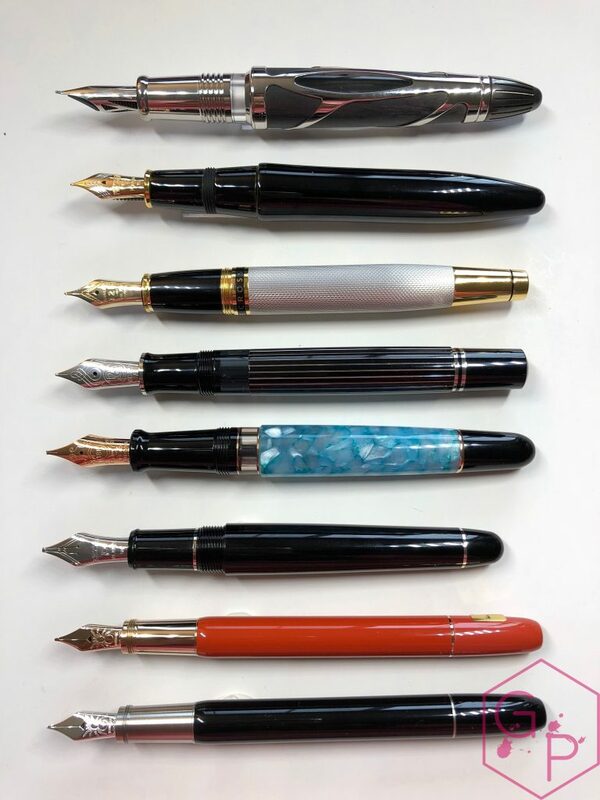 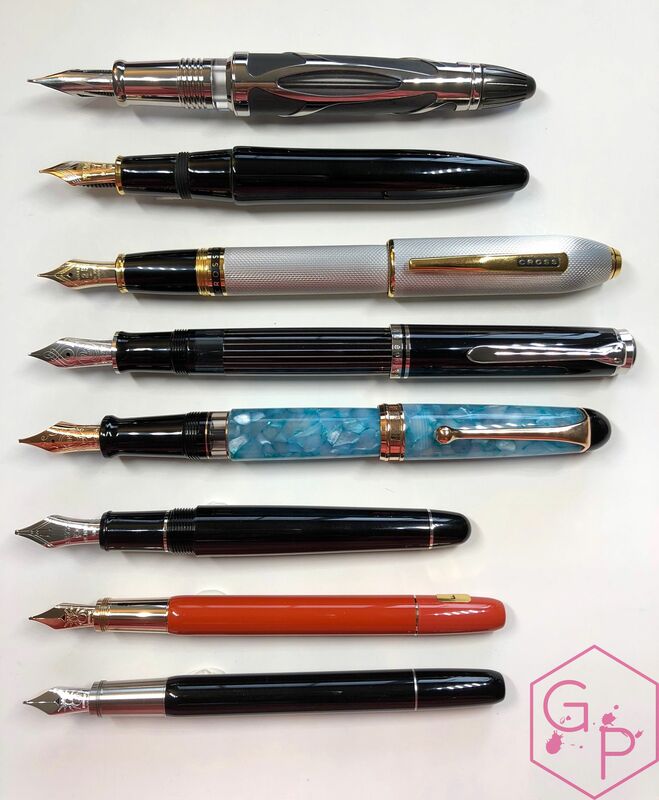 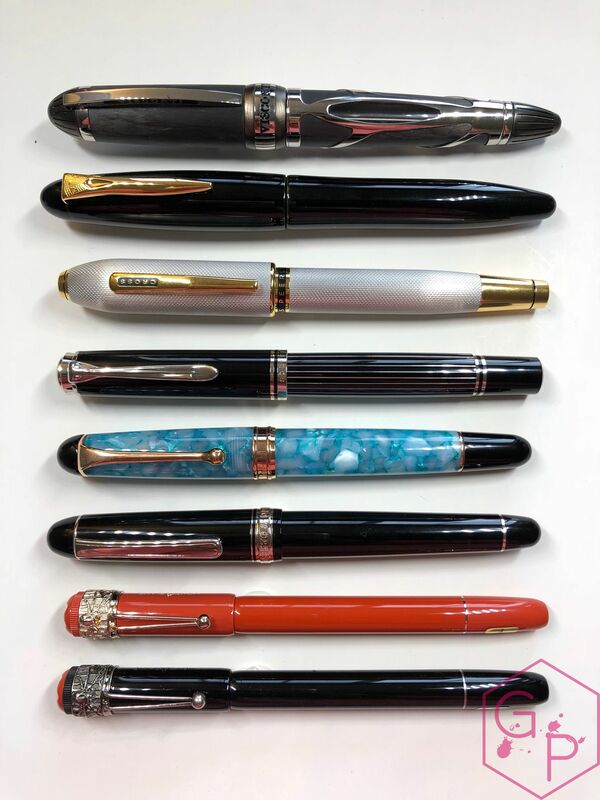 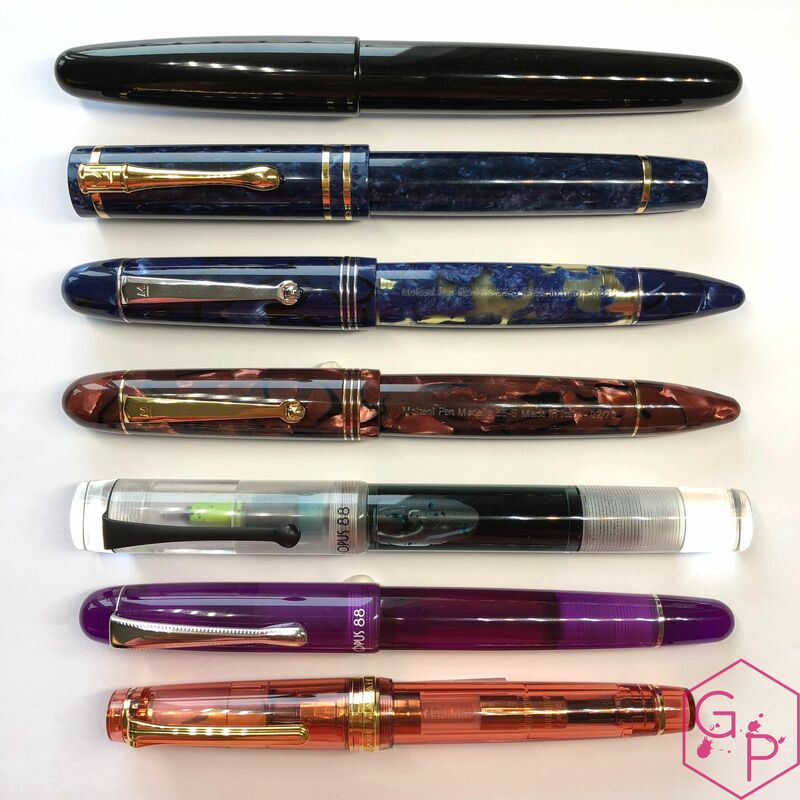 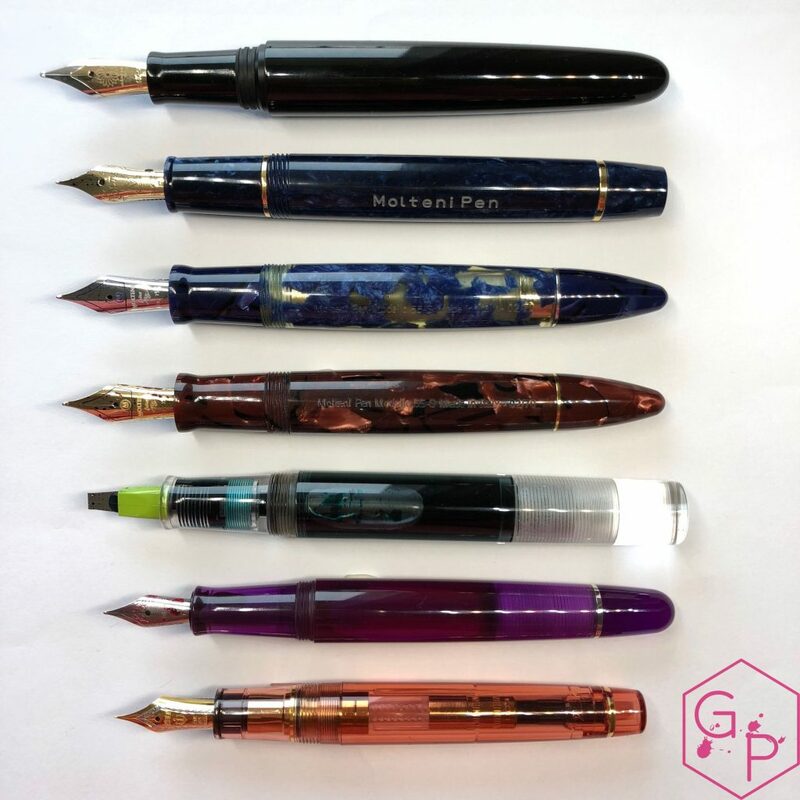 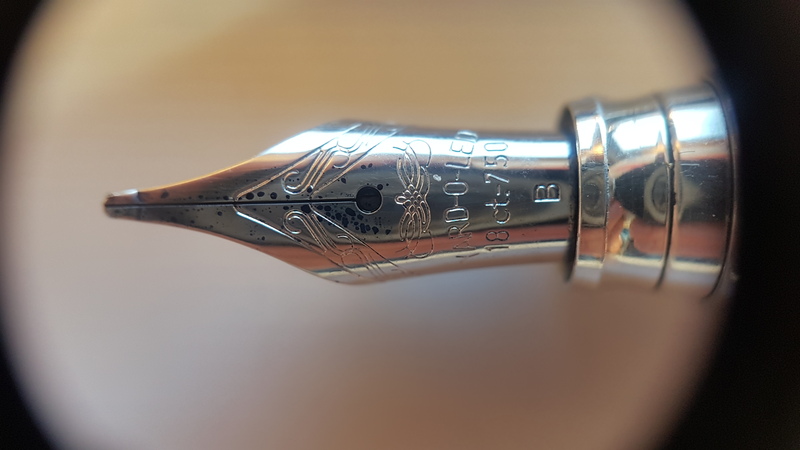 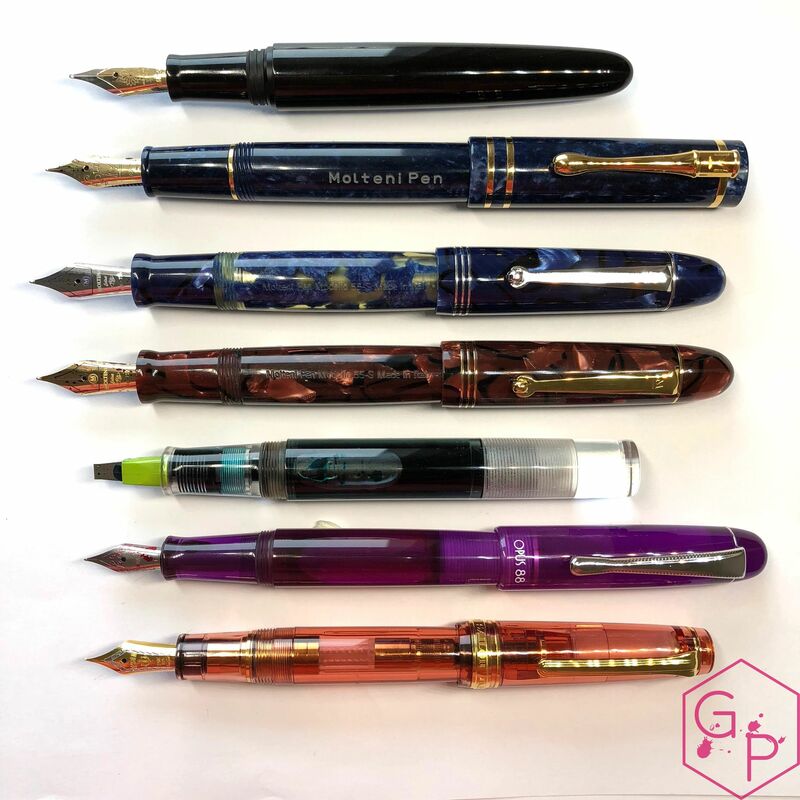 This entry was posted in Fountain Pens, Reviews and tagged fountain pen, Gold Nib, lucens, Modelo 055, Molteni, omas cellulloid, piston filler, review, scarlett on December 15, 2018 by sbrebrown.